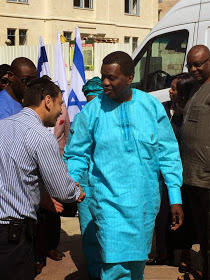 Pastor E.A. 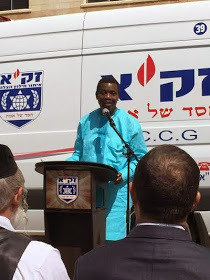 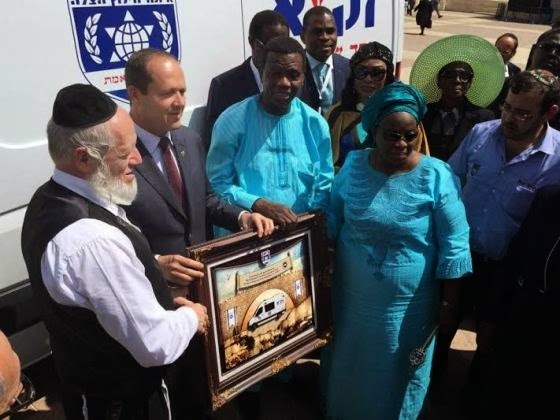 Adeboye and the Redeemed Christian Church of God (RCCG) yesterday, may 13th 2015 donated an Ambulance to Zaka, Israel’s Disaster Recovery Organization. 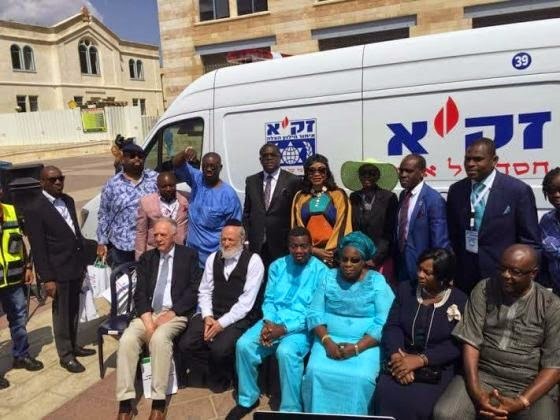 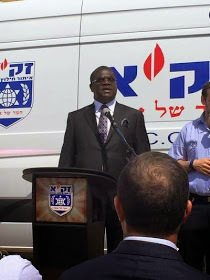 At the ceremony which held in Israel, the Mayor of Jerusalem, Nigerian Ambassador to Israel, a rep for Israeli Prime Minister were there.